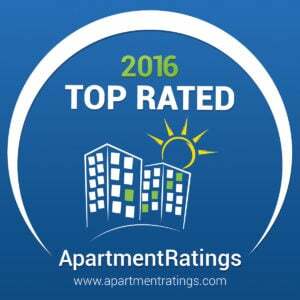 Welcome to Sage Stone Apartment Homes in Glendale, Arizona. Sage Stone is part of the vibrant Highlands at Arrowhead Ranch master-planned community. Nearby, the natural desert reserve of Thunderbird Park affords an ideal setting for a relaxing afternoon of hiking, horseback riding or picnicking. At Sage Stone, everything you need is within reach. Located just minutes from major shopping areas and Arrowhead Towne Center; also convenient to Loop 101 and Interstate 17, facilitating access to major employment centers throughout the Phoenix-metro area. Indulge your desire for elegant living at Sage Stone! Our amenities, our dedicated and friendly staff, and convenient location are sure to make you feel right at home. Call us today for a tour!